ForeSite is a digital mapping company offering base maps to the landscape design-build industry. We utilize all available technologies to create the most technologically advanced, simple to use, comprehensive, and affordable base maps in the Bay Area. Founded and run by professional designers, land-use professionals, and Silicon Valley entrepreneurs, we use our own maps on a regular basis. Rick is a Principal at ForeSite Mapping, LLC. He owned and operated Elder Creek Landscapes as a design-build-maintain landscape firm for 12 years before transitioning to a design/consultation/project management firm in 2014. During those 12 years, he gained a deep understanding of the practical application of sustainability in the landscape. As a member of the California Landscape Contractors Association, Rick has led the North Bay Chapter in transitioning to sustainable practices. He has done this through example, by winning numerous awards, as well as teaching contractors specific sustainability techniques. Rick served on the City of Sebastopol’s Design Review board where he helped raise awareness and implement policies regarding urban stormwater management. Rick also taught as part of Sonoma State University’s Sustainable Landscape Professional Certificate Program and currently teaches at the Permaculture Skills Center's Ecological Landscaper Immersion (ELI) Program. He also speaks to garden clubs, industry groups, government bodies, homeowners associations, and non profits. In addition to specializing in suburban and urban landscapes, Rick has experience designing and implementing rural projects as well. He can address erosion control, timber management, earthworks and ponds, restoration, food production, and grazing. Erik is a Principal at ForeSite LLC digital mapping company. He is also the Executive Director of the Permaculture Skills Center, a vocational training school that offers advanced training in ecological design, landscaping, farming and land stewardship. 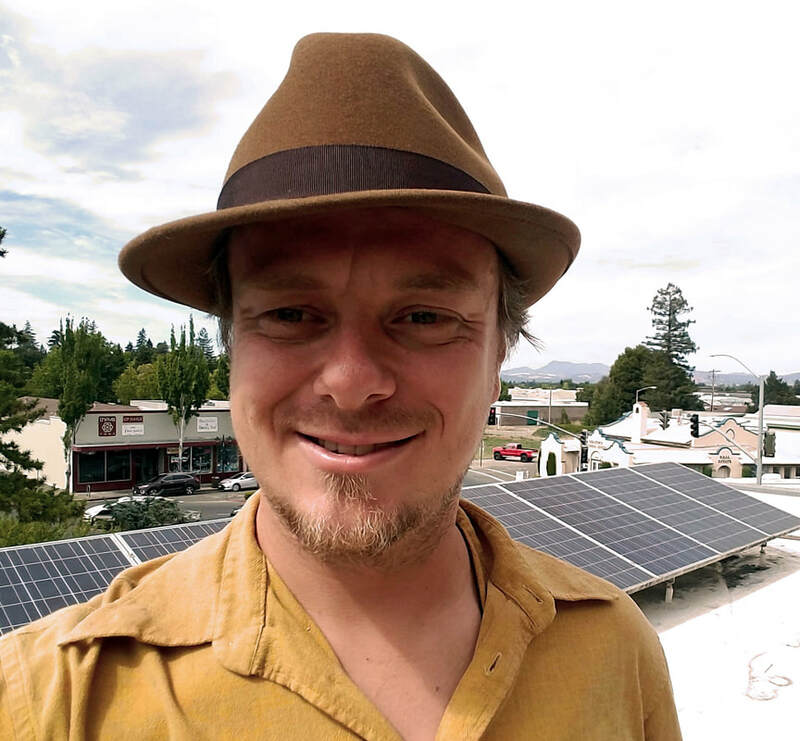 Erik is also the Owner/Principal at Permaculture Artisans, a fully licensed contracting firm specializing in the design and installation of ecological landscapes and farms throughout California. Erik is an internationally renowned certified permaculture designer/practitioner and certified permaculture teacher. He is a well-known and seasoned community organizer, and has been working within permaculture and community movements since 1998. In the field of ecological land development and management, Erik has extensive experience with projects that range from small urban lots to 100+ broadacre design and implementation. His many years of experience observing and listening to landscape patterns, and managing installation crews and design teams, have led to an extensive knowledge of all aspects of ecological land development and planning. He is a specialist in water harvesting systems, food forest design, community organizing, facilitation, vocational education and much more. New to Sonoma County, Sebastian is leveraging his experience in hardware design and fabrication to improve resource management in our landscapes and farms. Having recently left the Radar Imaging and Mapping industry, his love for water and data driven design landed him at Permaculture Artisans, where he designs rainwater harvesting and management systems. ​With an education in historical fabrication and agriculture, and a grounding in the Maker ethos from being an early manager at TechShop in the Silicon Valley, he aims to empower landowners and stewards to regenerate their resource and energy cycles. Leveraging advances in GIS, mapping technologies, and modeling systems like 3D printing, Sebastian strives to bring new forms of land assessment and design to the rapidly expanding regeneration-minded community. 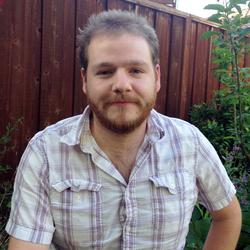 Devan is the Lead Cartographer at Foresite Mapping, and the latest member of the Llc. Along with a background in landscaping and construction, and a knowledge of mapping systems, Devan has an applied education that makes digital mapping come second nature. 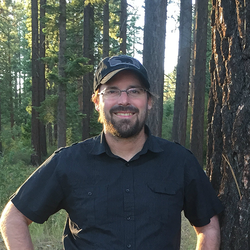 In 2012, He completed a bachelors of science degree in natural resources planning & interpretation from Humboldt State University and a minor in appropriate technologies. In his studies, he learned many of the skills such as GIS, and CAD needed for cartography that he brings to the table today. Having worked in the landscaping business first hand for over 10 years, and with a background in design, Devan understands what designers need from a landscape base map. His maps are detailed, accurate, and visually intuitive.